DFL-DE data recovery tool has now become the most popular cost-effective data recovery equipment for small investment to start their data recovery business and practice on different levels of data recovery cases. Users get not only professional data recovery tools from Dolphin Data Lab, but the most important is that users get proper knowledge and instructions on how to use the tools on handling different cases. 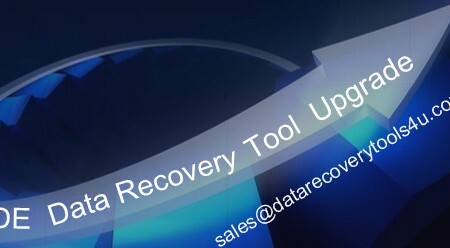 The following is the upgrade history of DFL-DE data recovery tool since its birth. On 10-11-2013, Dolphin Data Lab released the DFL-DE version 1.65, DE 1.65 has almost the same functions as DDP 1.25. And now we keep working on the upgrade on this data recovery tool and adding more useful and powerful data recovery functions.